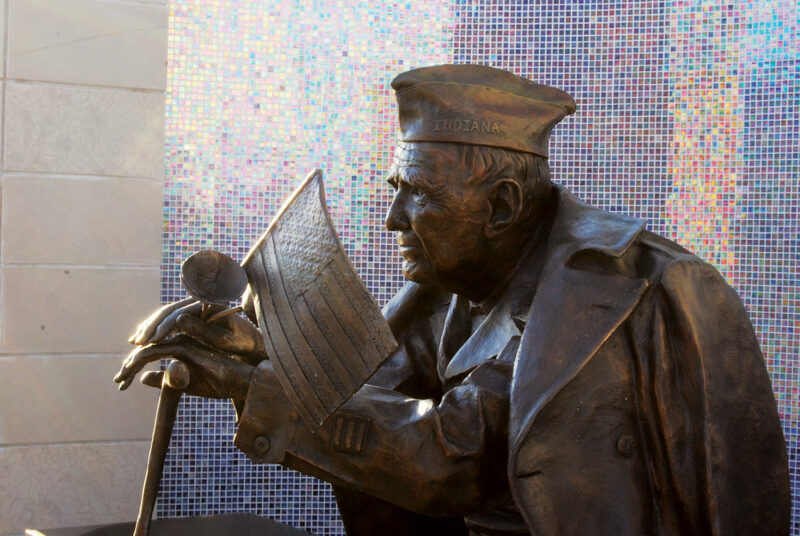 Center for Hospice Care has achieved the highest designation, Level 4, in the “We Honor Veterans” Partner program. As a Level 4 partner, we integrate veteran-specific content into our staff and volunteer orientation and education. 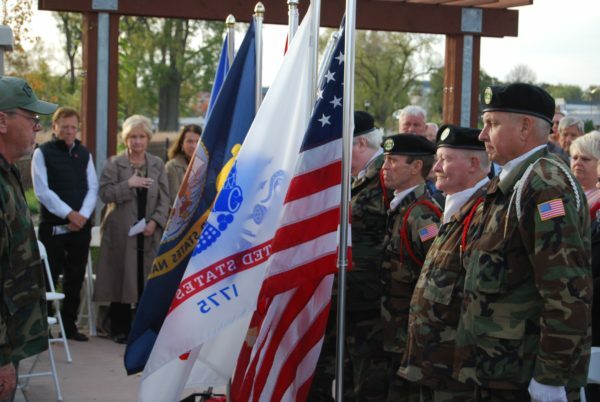 By endowing this important program, CHC can continue to provide what may be the last opportunity for veterans to feel that their service was not in vain, and that they are appreciated. Simple acts of gratitude at the end-of-life can make up for a lack of appreciation or recognition during the veteran’s lifetime, especially for those who were never welcomed home or thanked for their service. 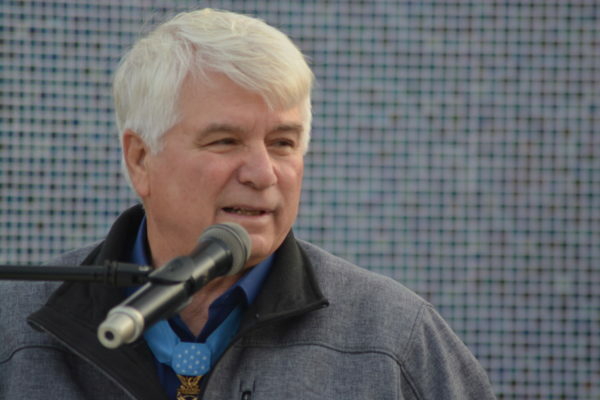 Medal of Honor Recipient Jim McCloughan speaks at the Captain Robert J. Hiler Jr. Veterans Memorial.